I love the sweet taste of fruit when it is paired with crunchy nuts. However, since my daughter is allergic to peanuts & tree nuts, I have to be careful with the snacks that I buy. Sure, I still eat almonds & other nuts for myself, but then I’ll keep them in a separate part of our pantry so she doesn’t accidentally eat them. That’s why when I heard about Fruit Bliss, I was thrilled to try it out! 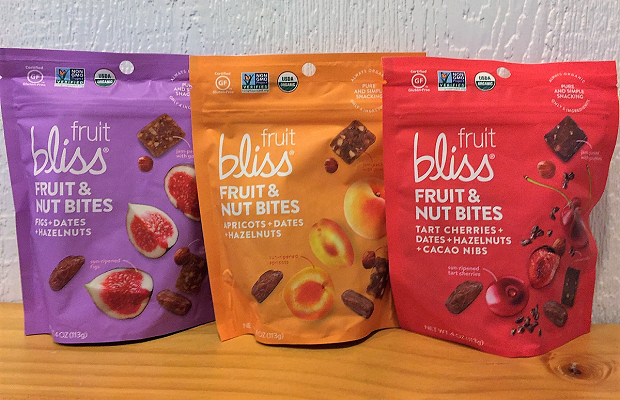 You see, Fruit Bliss has a product line of Fruit & Nut Bites that are made with hazelnuts. That is the one tree nut that my daughter is not allergic to! Fruit Bliss products only use the highest quality of organic fruits. The fruit used in their products are different from your typical dried fruits. 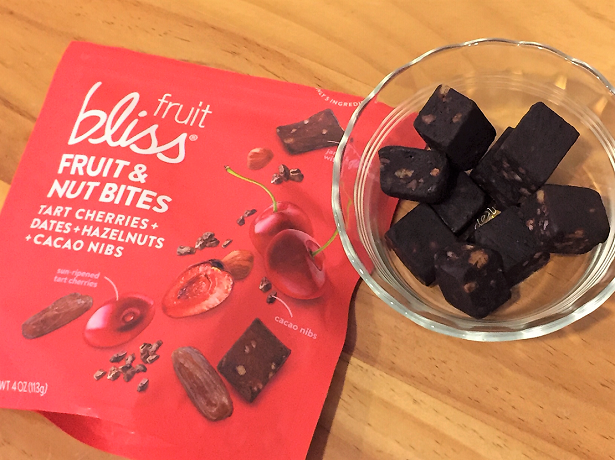 Fruit Bliss uses dried fruit that is steamed or rehydrated to make it soft & juicy! 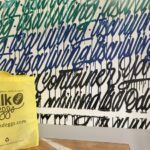 Recently I sampled three of their products. Each one highlighted a different fruit: Cherries, Apricots & Figs. Then I tried the Apricot Fruit & Nut Bites. 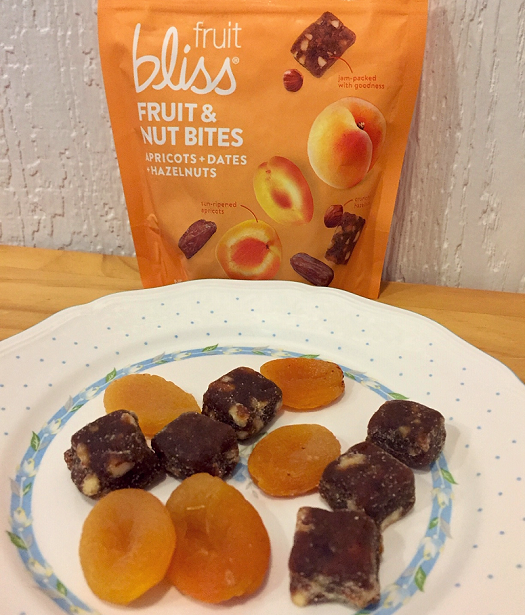 These bites are made with organic dried apricots, organic dried dates, organic hazelnuts & organic rice flour. I supplemented my snack plate with my own dried apricots that I bought from a local market. My husband liked this one the best because the apricots tasted sweet. I enjoyed these as well! If I ever have a gathering at my house, I’d place these Apricot Fruit & Nut Bites on a charcuterie plate with cheeses, crackers, olives, dried fruits, etc. My snack plate with Apricot Fruit & Nut Bites + my own dried apricots. 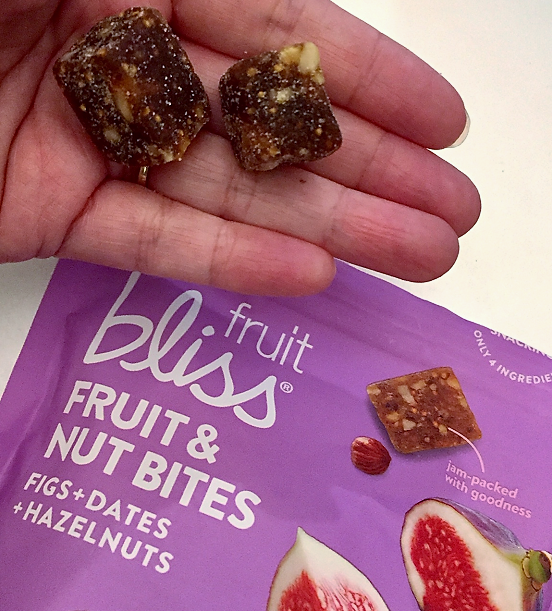 Lastly, I tried the Fig Fruit & Nut Bites. These are made with organic ingredients as well: dried figs, dried dates, hazelnuts & rice flour. This was my favorite of the three! I love the combo of figs & dates. 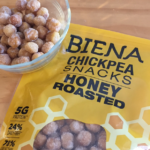 They are sweet & chewy – just the organic snack I need for that mid-afternoon slump that I always have around 3pm. 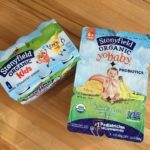 It’s perfect for my kiddo, who often searches for a post-school snack too! Will I buy these in the future? Absolutely! It makes for a great snack at home or on the road – especially since the pouch is resealable. 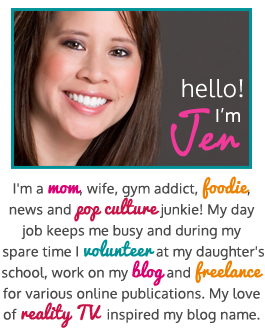 Just toss it in your purse, gym bag or backpack & you are good to go! For my friends who need to stay away from gluten, you’ll be happy to know that these are certified gluten-free, certified organic, certified vegan AND certified non-GMO. 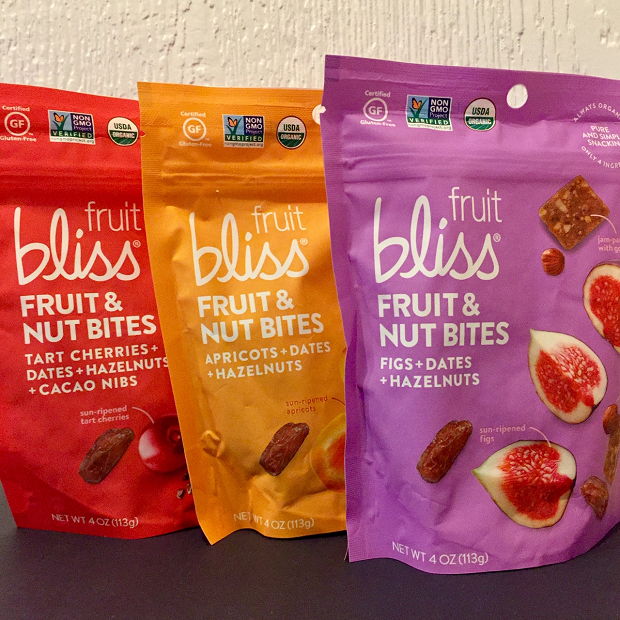 You can find Fruit Bliss in local grocery stores like Vons or Gelson’s Markets or you can buy it directly from their website here. 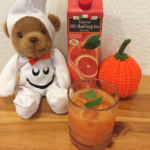 For more information, click on over to the Fruit Bliss website. Don’t forget to check out their Facebook page for the latest updates! Hearty Breakfast or a Late Night Snack? 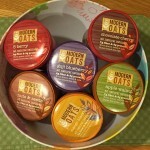 Modern Oats is the Answer!